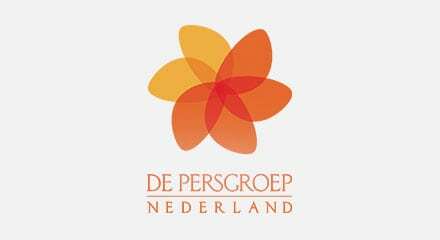 De Persgroep is a leading publisher in the Netherlands with 167 national, regional and local papers. Delivering millions of newspapers a day results in many customer contact moments for their customer service department. After merging with Wegener in 2015, their customer service department doubled in size and locations, requiring the publishing company to find a platform that was scalable enough to connect all sites into one virtual contact center. De Persgroep chose the Genesys® PureConnect™ platform because of the flexibility, scalability and stability that it offers. Agents now are able resolve customer inquiries during the first contact and work more efficiently because of the shorter queue times. PureConnect provided De Persgroep with a seamless customer experience on one open platform, as well as constant innovation to make them future proof.